Wynnovation Labs is a privately held, minority-owned business with offices in Basking Ridge, NJ and Buffalo, NY. We have a highly skilled team of software and data engineers, as well as product designers who have worked on software used in many of the largest corporations around the world. We save our customers money through the use of our expertise and talent, allowing them to bypass the pitfalls that are normally encountered in using cutting-edge technologies. We have implemented systems using custom solutions, as well as product offerings from a variety of vendors. We are Micro Focus partners (formerly HP Enterprise), as well as the exclusive integrator and reseller of Capax Discovery solutions. View and download our Capabilities Statement here. Wynnovation Labs can help your business be more competitive for contract awards. 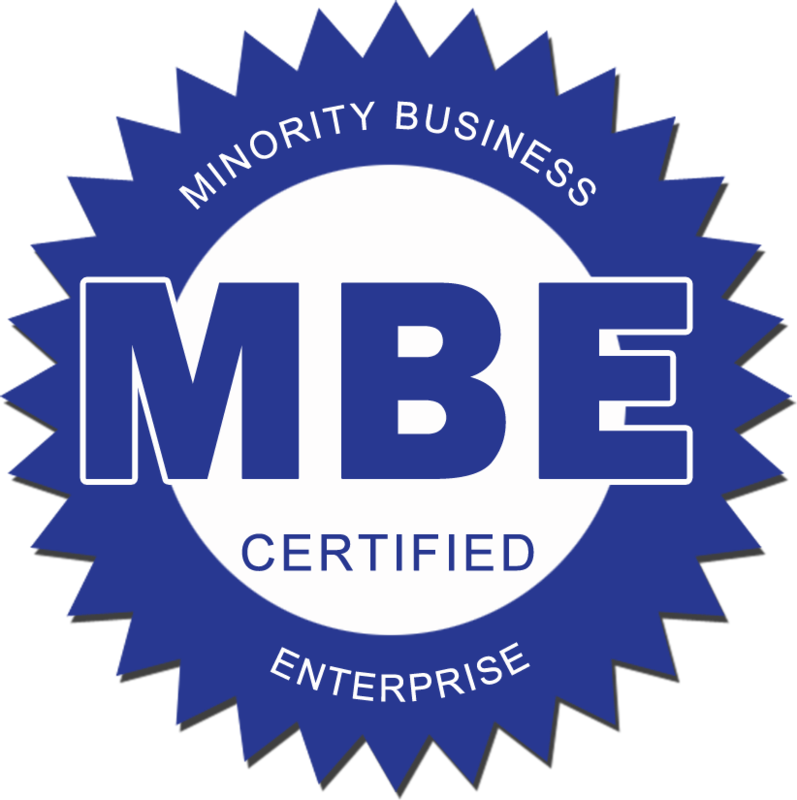 As a small business MBE, we offer opportunities to partner on bids, as well as subcontracts to meet Federal, State, or Local requirements. Our expertise and knowledge in custom software development, cybersecurity, and compliance are key differentiators, allowing our partners to exceed expectations. Utilizing Wynnovation Labs for your IT Procurement needs will not only save you time and money, but also allow you to meet government compliance obligations. Wynnovation Labs is the premier reseller of the Capax Archive Solution suite, recognized in Gartner for 3 years in a row, and used in the largest law firms and financial institutions in the world. With Capax Archive Solutions, the only fully integrated Office 365 archiving platform on the market today, Microsoft Office 365 users are offered unparalleled levels of direct control for selective or total archival of Office 365 data, as well as over 400 other file types that reside within an organization. From mainframe to mobile, Micro Focus has the portfolio depth and breadth to cover challenges across DevOps, Hybrid IT, Security & Risk, and Predictive Analytics. Wynnovation Labs is a trusted reseller and solution provider of Micro Focus products with a legacy of successful delivery of even the most demanding implementations.